Make sure you have enough money to retire. 60 percent of Americans worry they won’t ever have enough money to retire, according to a survey from the Insured Retirement Institute (IRI), and 55 percent of boomers stated they worry their savings may not hold out for as long as they live. As older Americans move into retirement, they face many decisions. Retirement income planning — planning to coordinate these decisions to ensure enough income to pay the bills and prepare for uncertainty — is critically important. Here are five surprises about retirement income planning you should consider. 1. Selecting the right investments is not your most important retirement decision. 2. You can retire before you start collecting Social Security benefits. 3. Paying more taxes today may be better than waiting until tomorrow. 4. You can’t afford to spend this year’s great investment returns. 5. Giving up some of your assets may be good for you. In the simplest sense, retirement planning is the planning one does to be prepared for life after paid work ends, not just financially but in all aspects of life. The non-financial aspects include lifestyle choices such as how to spend time in retirement, where to live, when to completely quit working, etc. A holistic approach to retirement planning considers all these areas. We here at JB Life know that retirement planning starts long before you retire — the sooner, the better. 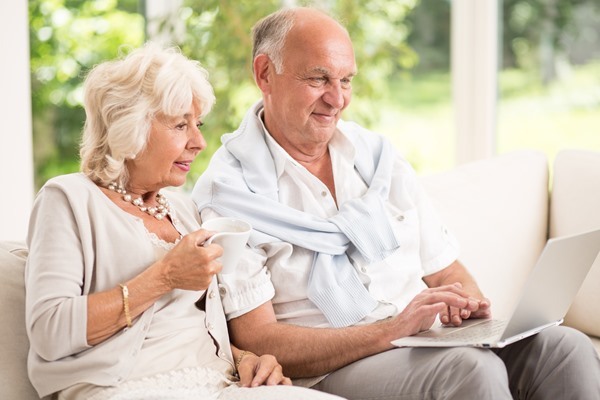 Your “magic number,” the amount you need to retire comfortably, is highly personalized, but there are numerous rules of thumb that can give you an idea of how much to save. JB Life is experienced at creating a strategy this is highly personalized to your retirement goals. Call JB Life today and let’s talk about your retirement goals.